With Landstar, you’re in control. You decide what and when to haul and our advanced technology ensures you're only a click away from the right choice for you. You've never known freedom like this before. With Landstar, you can grow your business on your own terms. You choose the loads that meet your business needs. You go home when you want and head back out when you’re ready, plus with Landstar’s percentage pay, as rates go up, so do your settlements. 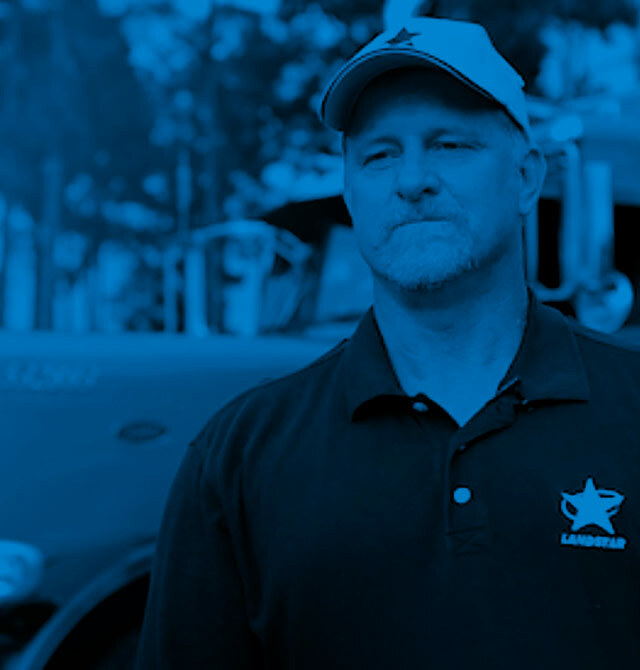 With Landstar you are your own boss, you choose what you want to haul, when to haul and when to return home. We won't get in your way. There are thousands of loads available every day. There's always something waiting for you. Landstar is committed to your success. We'll help you get to where you're going - because that helps us get to where we're going. Call us today for more details at 855-578-7226. Landstar gives you the freedom to succeed on your own terms without any blood, sweat or tears. 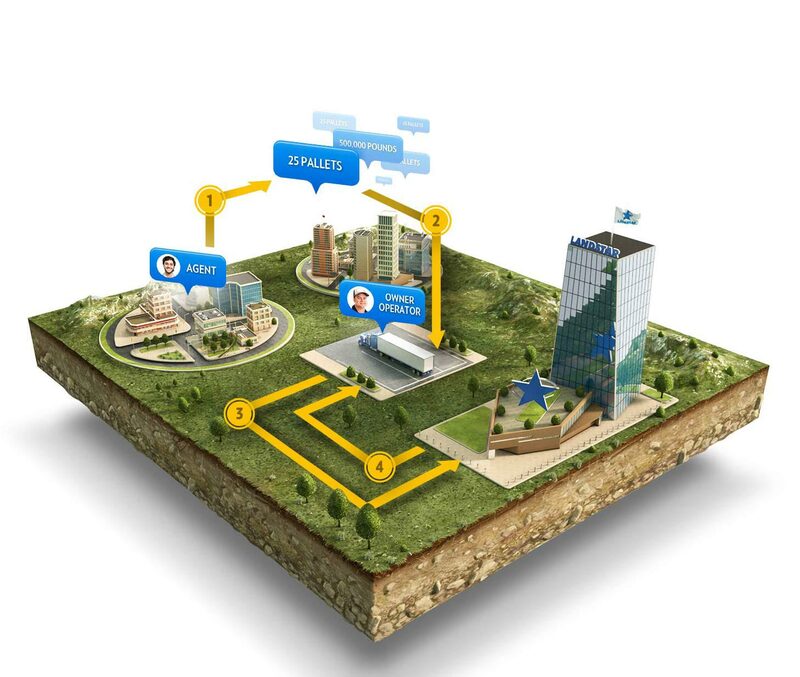 Explore our interactive diagram to find out more. Since its creation in 2005, Landstar’s BCO Benevolence Fund, has provided financial assistance to 339 Landstar business capacity owners (BCOs) in hardship situations.